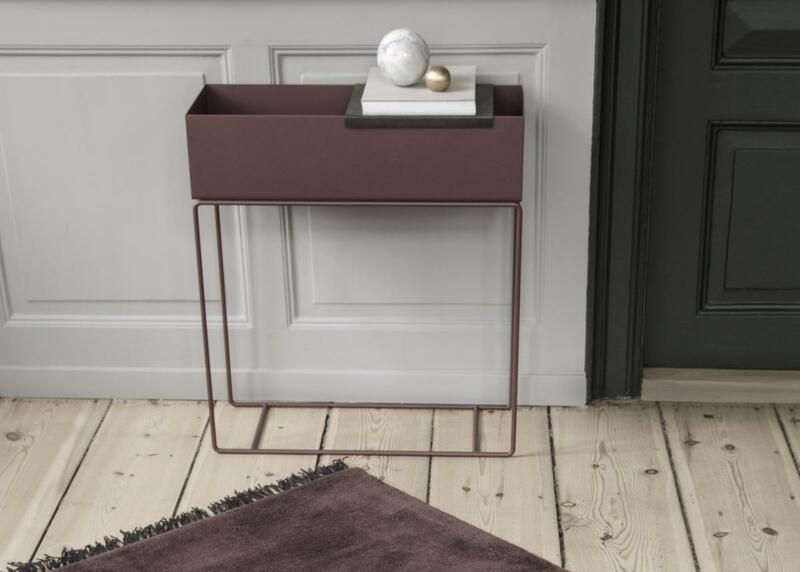 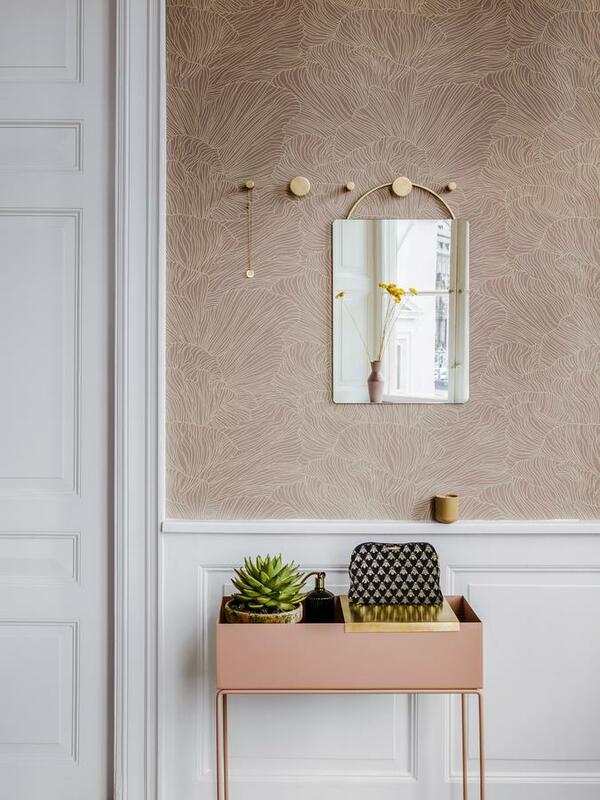 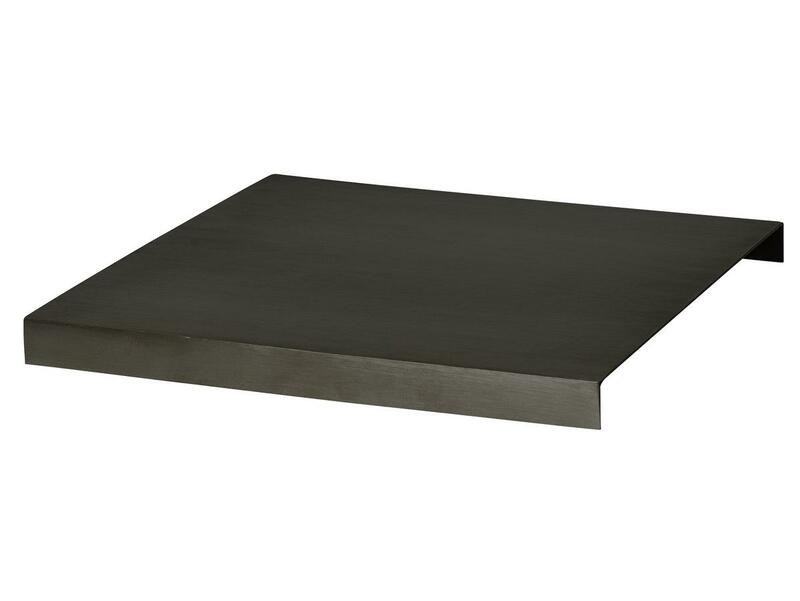 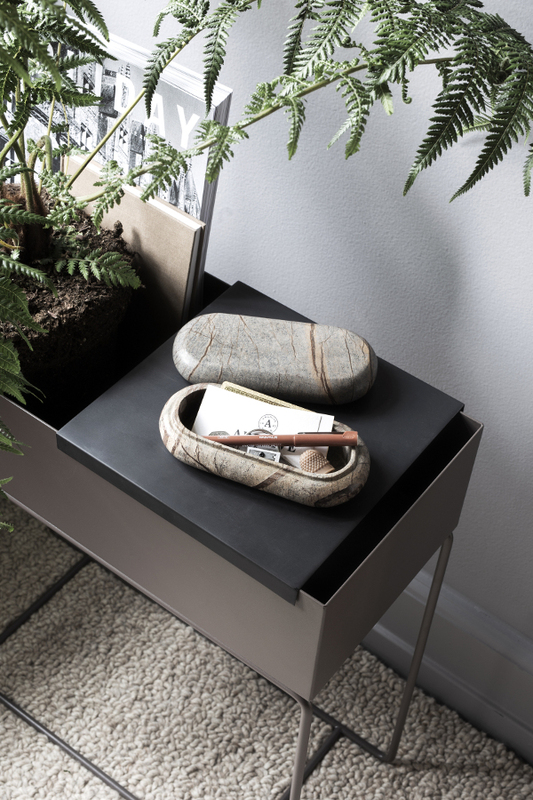 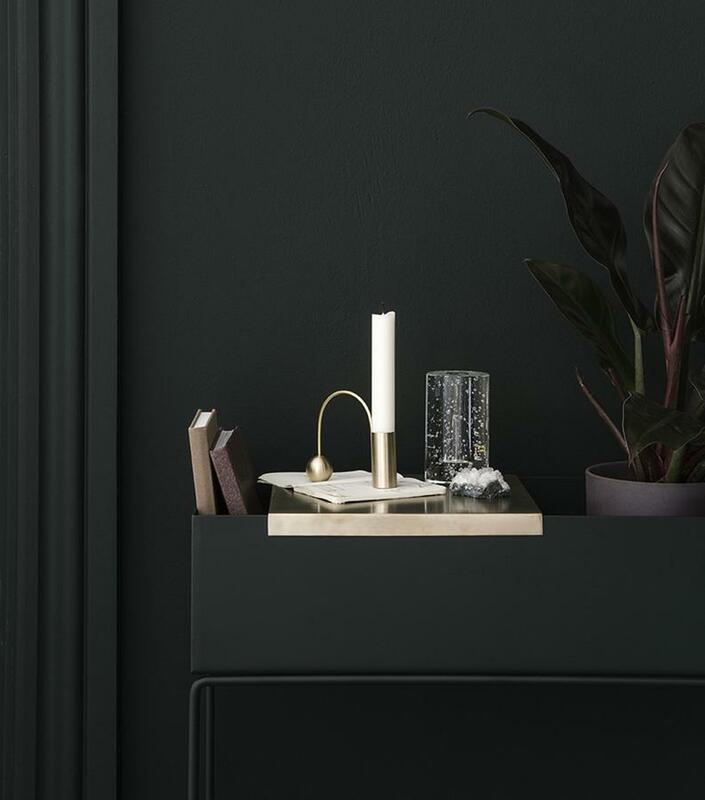 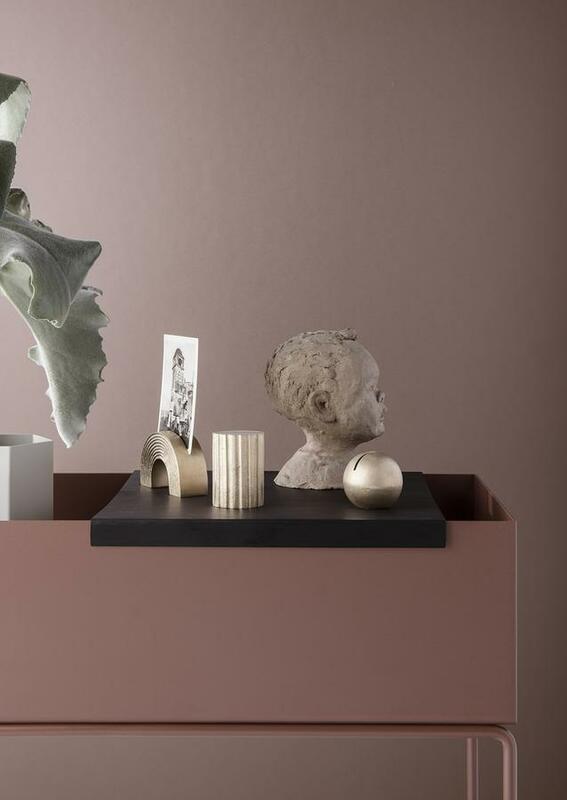 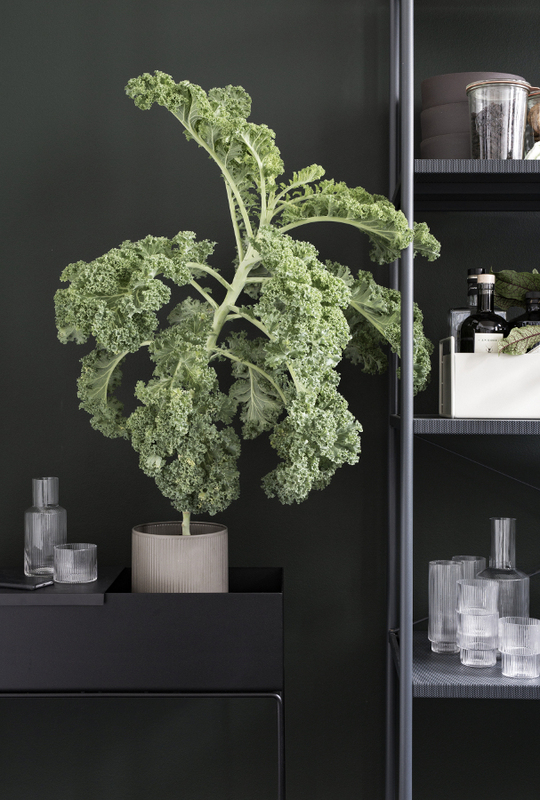 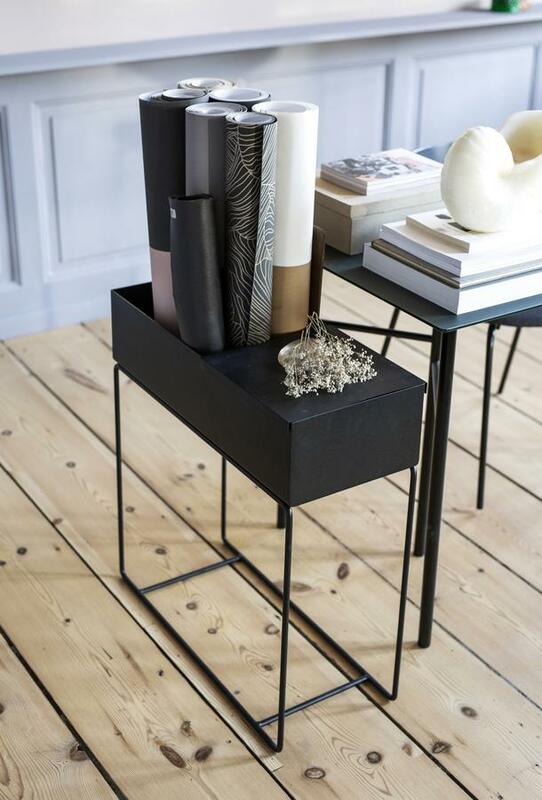 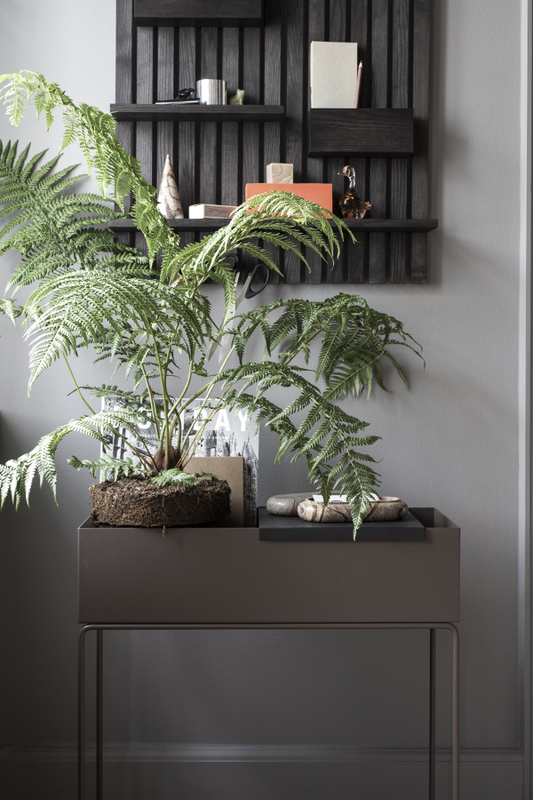 The large tray for Ferm Living's Plant Box is not only a beautiful accessory for the planter but adds another layer for plants or as general storage. 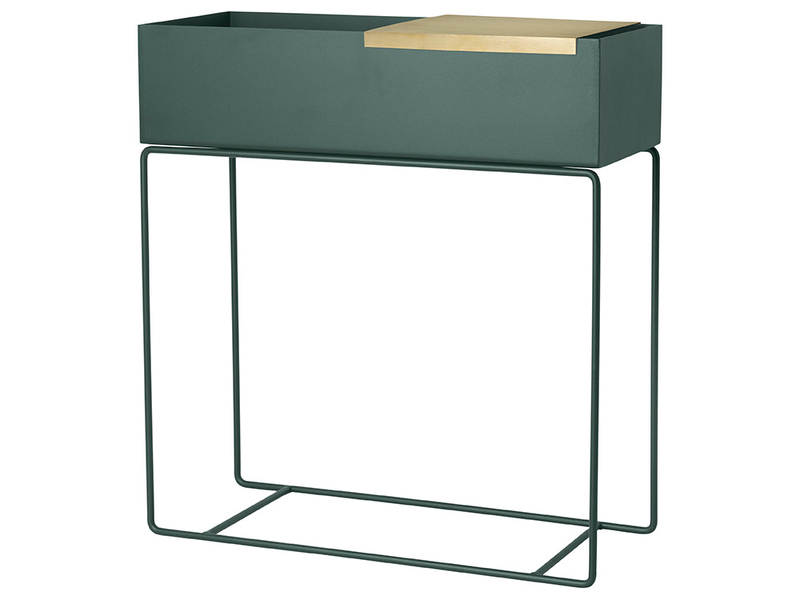 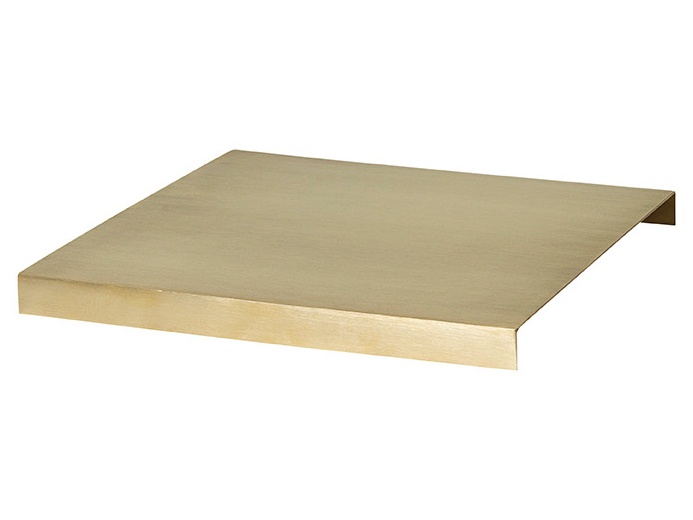 Please note that the Brass Tray is only suitable for the large Ferm Living Plant Box. 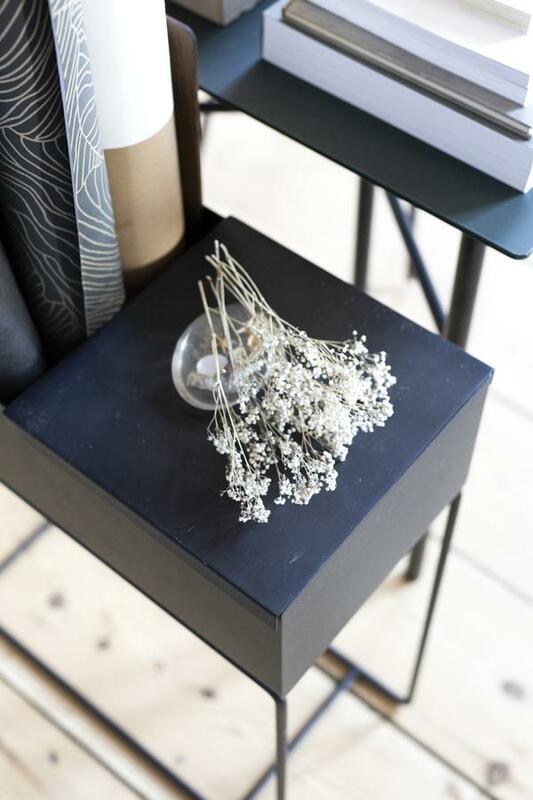 Care A damp cloth is recommended for cleaning.